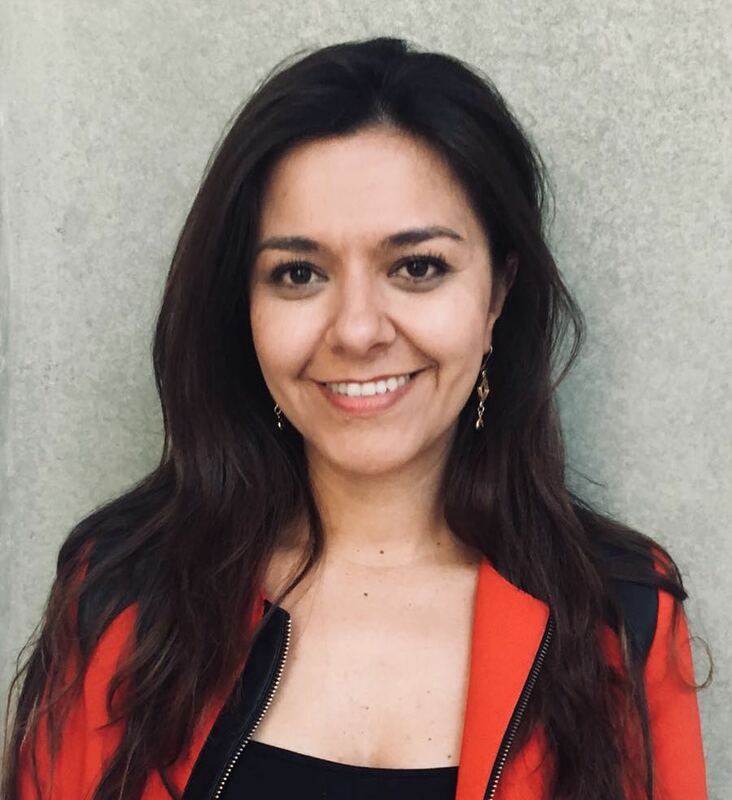 – As Corporate Tourism Manager at the Colombian Government agency, Procolombia, she was part of the team that created and put in place the successful strategy that improved Colombia´s international perception and strengthened the international tourists attraction. – As diplomatic official in charge of the Strategic Planning at the Colombian Embassy in Ecuador, she was part of the team that rebuilt bilateral relations in the most critical and sensitive political context of the recent history of the country. – As Executive Director of the Bogotá Convention Bureau she led the strategy that made Bogota the leading Latin American destination for the Meetings and Events Industry and the only city in the region member of the Best Cities Global Alliance. – Along with these recognitions the Convention Bureau gave Bogotá in particular and Colombia in general, the opportunity to host the most important dialogues on the issues highly demanded by civil society as peacebuilding, economic development, youth development programs, among others. “People, the power of hope” and “Fostering transformation through the events industry” were the two strategies designed and put in place to promote such dialogues with the active involvement and commitment of public institutions, private sector and civil society organizations. More than 20.000 people in Colombia benefited from these initiatives and today a strong commitment remains for leading a new orientation of the events industry not only to promote international businesses for the local companies, but to leave a legacy.